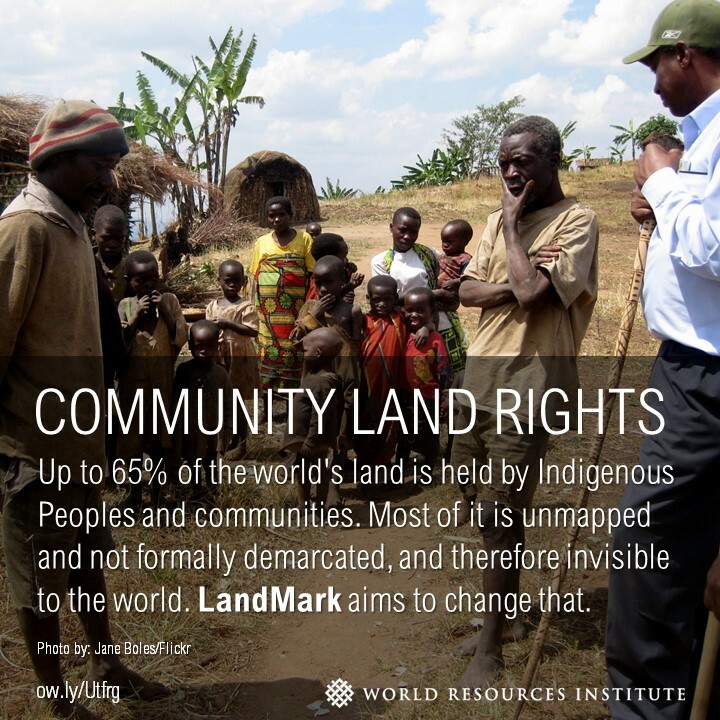 On behalf of our thirteen member Steering Group, World Resources Institute and Rights and Resources Initiative are pleased to launch LandMark: The Global Platform of Indigenous and Community Lands on November 10th in Washington, DC. Join the conversation using the hashtag #landmarkmap. LandMark is the world’s first interactive global platform to provide maps and other critical information on lands that are collectively held and used by indigenous peoples and local communities. The platform provides information at the community and national level that allows users to compare the land tenure situation within and across countries. The launch event will explore key trends in indigenous and community lands at the global level and demonstrate how the platform can be used to raise awareness, engage audiences and help indigenous peoples and communities protect their land rights.